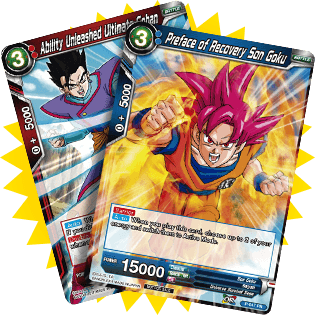 The Carddass Club is the version of the Budokai Card Club geared towards retailers. We offer tournament managing support and store decoration services for those who register! *The Carddass Club is a website for retailers only. Apply to hold an official tournament, and get the various prizes for the tournament. *This is only a small example. Here‘s how to purchase Series Tournament kits. It is a tournament kit made for holding Tournaments for a specific Series. 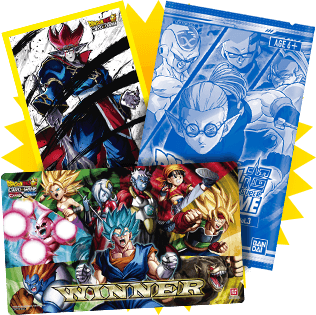 Only those who register on the Carddass Club can get Series Tournament Kits from our distributors. 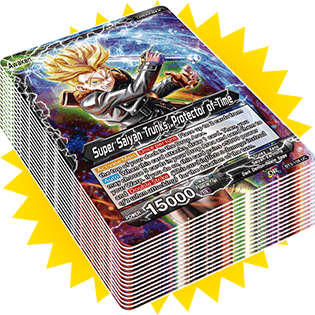 Here‘s how to purchase Series Register to the Judge Support Store, and get in contact with a Judge for your tournaments. *This is just an example. *Judge Sponsored Tournaments occur at stores registered in the Carddass Club. In order to contact a Judge, please register to the Judge Support Store. We will occasionally offer downloadable content on the Carddass Club website! There will be plenty of campaigns for BCC members! *This is only an example.